It's the most obvious, but you can see quite a lot of the city from the top, while also checking off a must-do on your list. Ask someone to snap a photo of you with your love and you'll have a romantic shot to look back on. 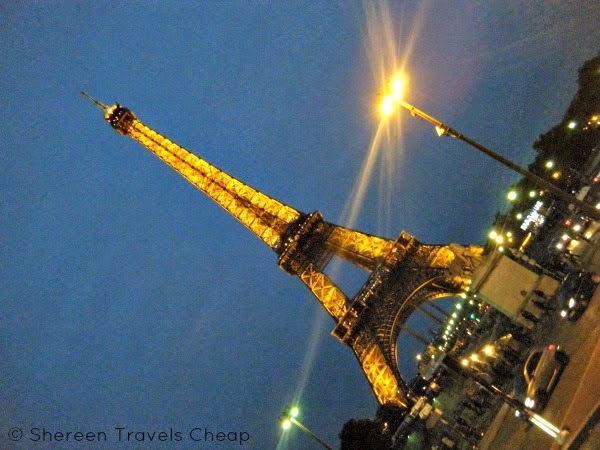 It's one of those landmarks that you figure you will see, but on our first trip to Paris, we only saw it from down the street. Make sure to load up on protein and wear comfortable shoes before you visit, because there are 488 steps to the top, many of which are up a winding spiral staircase. It's a long hike, but the view is definitely worth it. Another attraction that requires a lot of walking. There are many steps to the top of the Cathedral, but once up there, you can see the Seine and much of the touristy area of Paris. You'll also get up close and personal with the gargoyles on the roof. 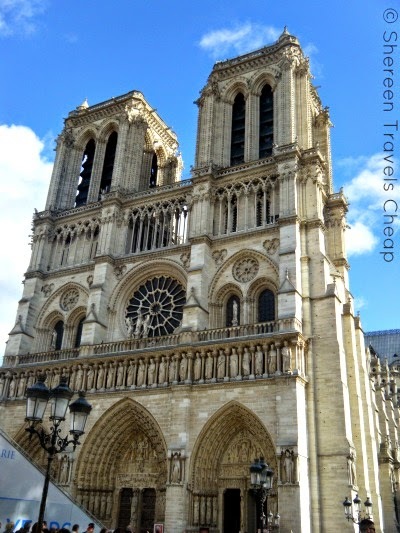 I wasn't up for another climb, so I didn't do this on my visit to Notre Dame, but it's on my list for my next trip there. 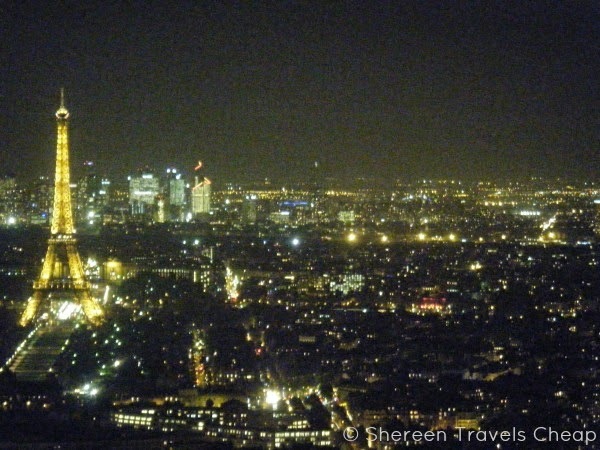 An easier way to view Paris from the top is on Tour Montparnasse 56. 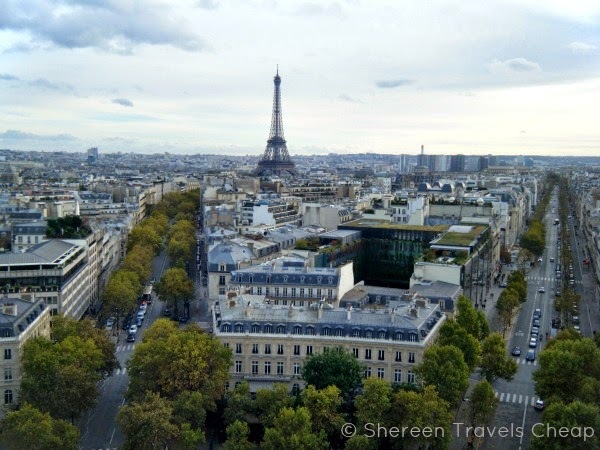 Ride to the top floor of the tower where you can view and take photos of Paris from inside. There are interactive monitors that can help you learn more about the city's history, telescopes, a gift shop and a cafe. Head up a short flight of stairs to the roof and get 360 degree views. On our visit, it was quite cold and windy, but we still had amazing views from inside and outside. Do you have a favorite place to view the city from?